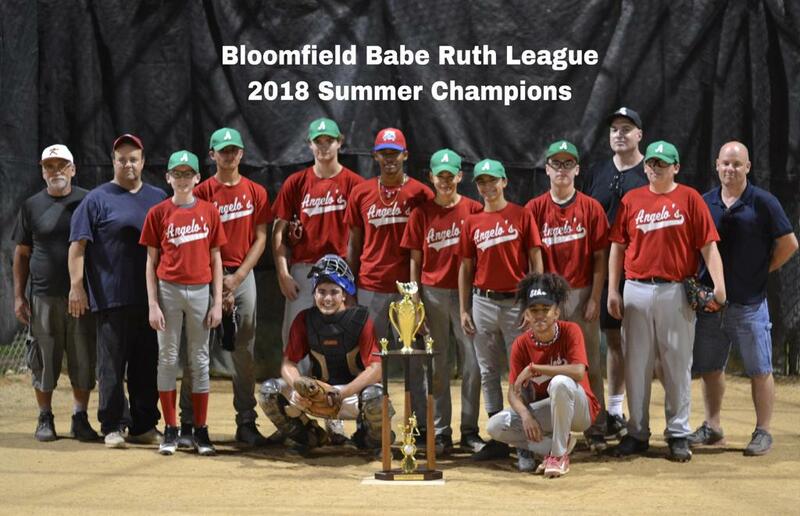 "Serving the Bloomfield Community since 1968"
2019 Baseball is here and all towns; all skill levels are welcomed to signup. 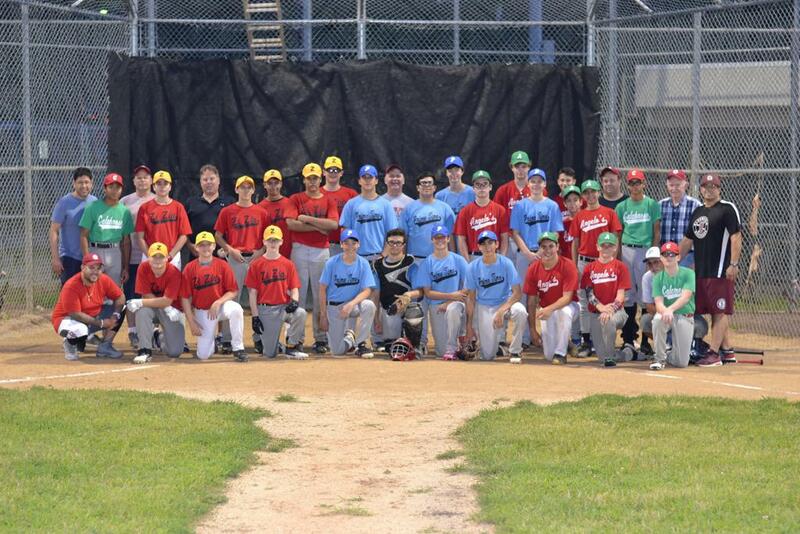 We are excited to once again bring organized, competitive, recreational level and travel level baseball to our local athletes, ages 13-17. 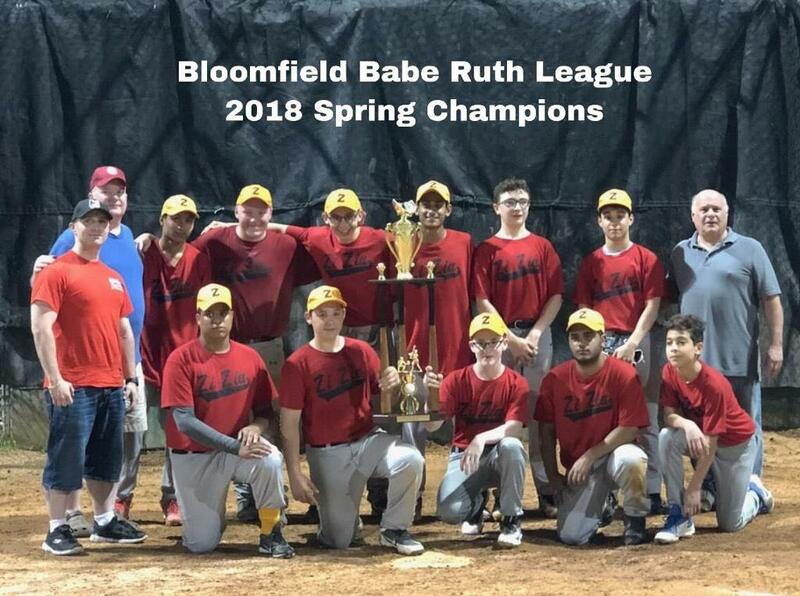 Those aged 18+ are welcomed here as well to coach at the Babe Ruth level and/or tryout for the Buzzards amateur adult travel teams. We also offer an opportunity for high school players and travel players to get extra game time experience during the week in a more relaxed atmosphere. 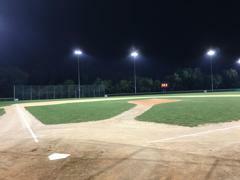 We offer three seasons of baseball from March into November. 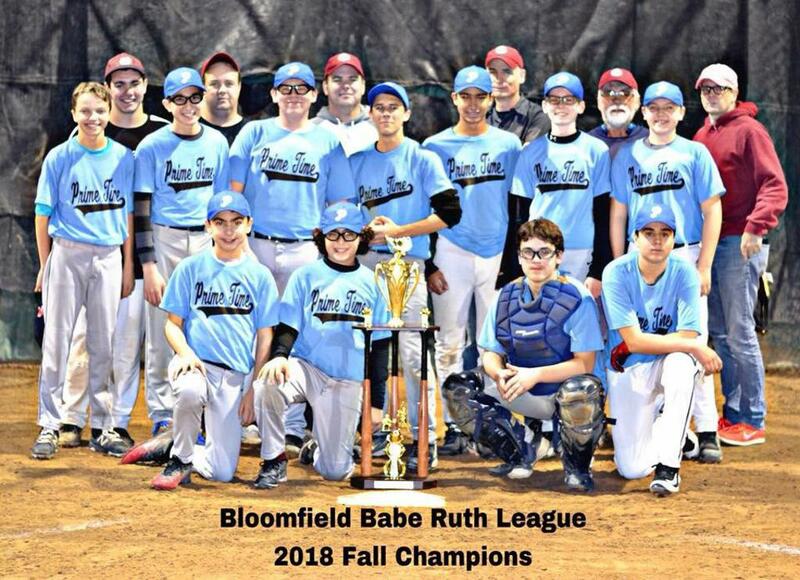 The majority of our games are played during the week with wood-bats, under the lights and all recreational games are played in Bloomfield. 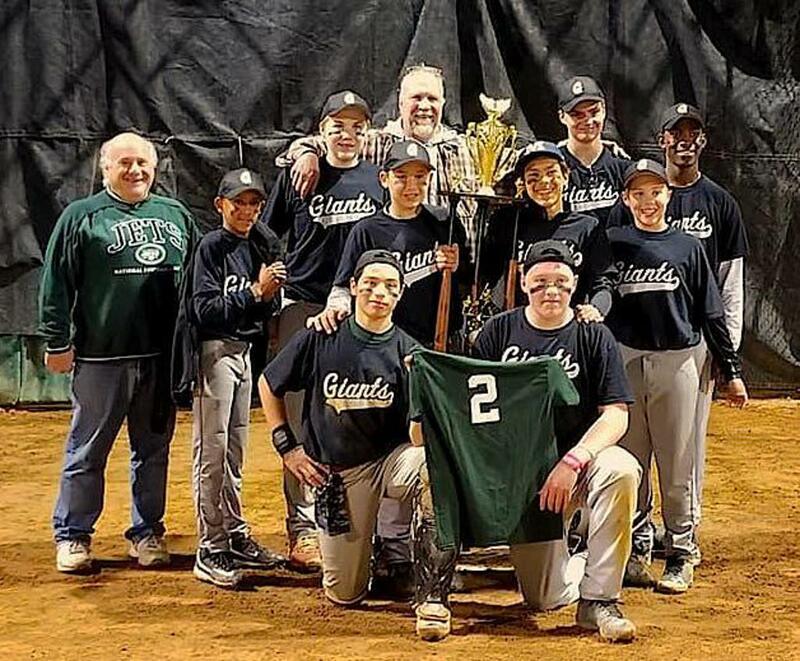 In addition, you can look forward to participating in our Homerun Derby events; the annual All-Star Game at Yogi Berra Stadium; the annual Father-Son Mashup game; and our season-ending tournament. 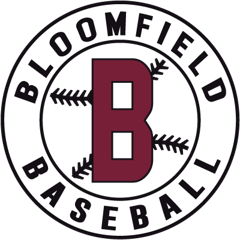 Purchase Bloomfield Baseball gear and 20% goes to our youth baseball teams.